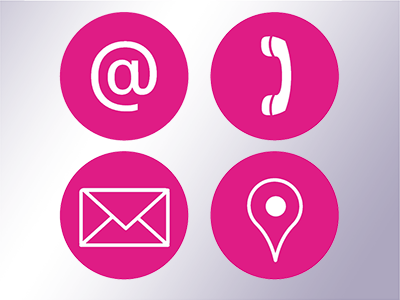 If you need UCU advice or support for a work issue, you can contact your local rep or regional official directly. If you have your membership number and we have an up-to-date email address you can make the following changes to your membership information online at members.ucu.org.uk: personal details • contact information • subscription band • new bank details • workplace information • employment information. Otherwise please use the form below and your message will be forwarded as appropriate. Having your membership number can help us when dealing with your query. Please note that we are not able to offer employment-related support to non-members. You will be sent a copy of your message.